Written by Brandon Painter, M.Ed., C.U.G. [/vc_column_text][divider line_type=”No Line” custom_height=”10″][/vc_column][/vc_row][vc_row type=”in_container” scene_position=”center” text_color=”dark” text_align=”left” overlay_strength=”0.3″][vc_column column_padding=”no-extra-padding” column_padding_position=”all” background_color_opacity=”1″ background_hover_color_opacity=”1″ width=”1/1″][vc_column_text] Participation in extracurricular activities in high school, along with grades and ACT scores, can be an essential factor for college admission. Even if your student doesn’t plan to take the college route, he or she can benefit tremendously from participating in an extracurricular activity or spending time volunteering. 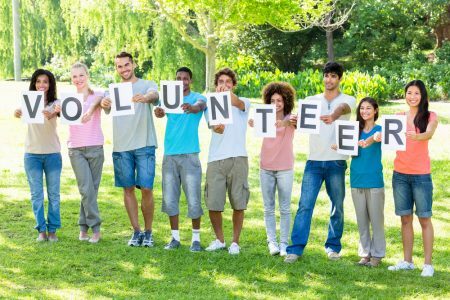 We are sharing this article because we believe that students who are involved in extracurricular and volunteer activities benefit in three ways: improving life skills, responsibility, and leadership. This can increase a student’s social skill skills, build relationships, and make them more comfortable to adapt in a variety of situations. Thus, improving their morals, character, and professionalism.